CTB : Giveaway! Pair of Tickets and Shopping! Giveaway! Pair of Tickets and Shopping! • Who should attend: Whole community- including kids/parents, couples, groups of friends, fitness gurus, dance enthusiasts, runners, joggers, walkers, bloggers, couch potatoes, the young, the old, and basically everyone and anyone that likes to have fun! 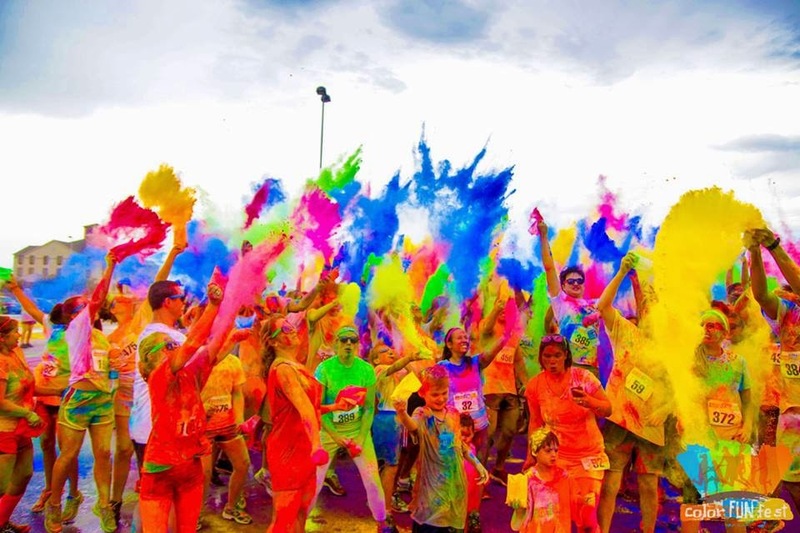 • What: COLOR FUN FEST 5K is an EPIC color fun run that heightens positive emotions by combining a 5k fun run with the energy of electronic dance music, all while coloring the crowd with thousands of pounds of vibrant colored powder. 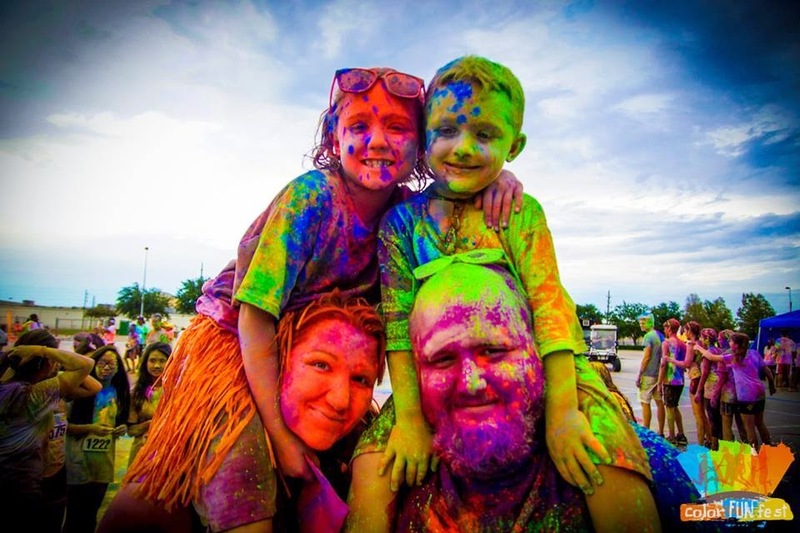 The event is family-friendly, and features a post-run celebration with DJ entertainment. • Why: We are working with Free Arts for Abused Children, a nonprofit organization that gives children that have suffered adversity a chance to express themselves through art. 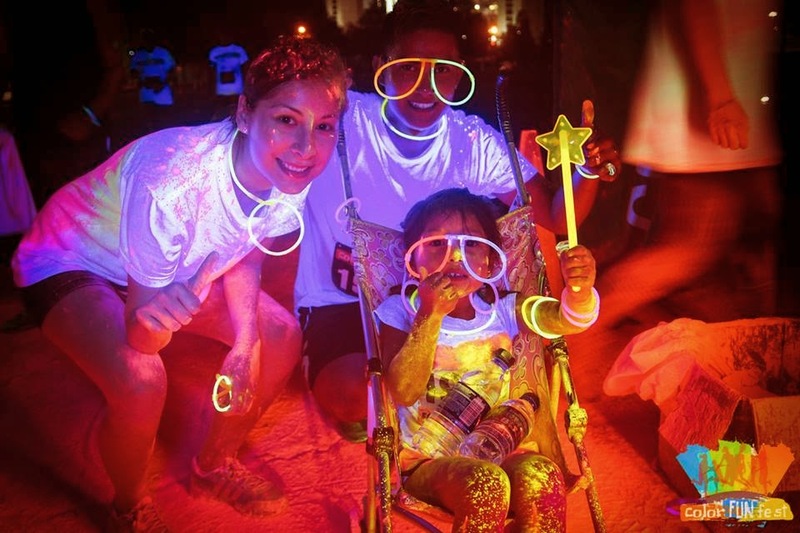 Another organization we are involved with is called “HopeKids”, a nonprofit that helps the families of children with life-threatening medical conditions find hope and enjoy life with a loving and supportive community of compassionate people. A portion of the proceeds will also be benefiting a new startup charity called Flight For Cystic Fibrosis. Founder Vincent Palacio is a skydiving instructor that also happens to have CF. This organization gives children with Cystic Fibrosis a chance to feel alive by experiencing the incredible feeling of skydiving through wind tunnels and jumps. The mission of this program is to show these kids how to overcome fears and feel hope, bonding families and encouraging healthy living. If you would like to go ahead and sign up or would like more information click here. The coolest part is that my husband and I signed up too, so I'll get to meet whoever wins! Unless it's just too crazy, but it's a possibility! How cool is that! I am so excited for this! My husband and I are starting our training today. We have a ways to go, but it will be fun just splattering paint regardless of our physical state. To visit my shop click here.